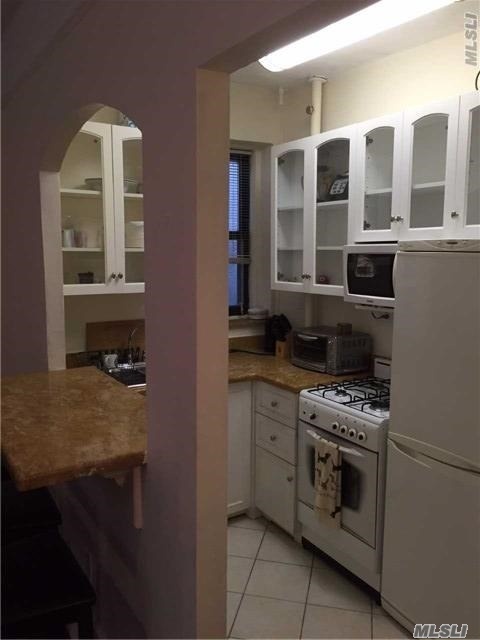 Great Sized And Updated 1 Bedroom Apartment On The Upper West Side! Great Entertaining Space W/A Great Sized Private Bedroom. Lot’s Of Closets And Storage! Nyc Apartments Like This Are A Rarity! A Modern And Convenient Walk Up! Won’t Last! Great Landlord!